CPM based, Popunder is the most popular among publishers because of the higher payouts than traditional display ads. 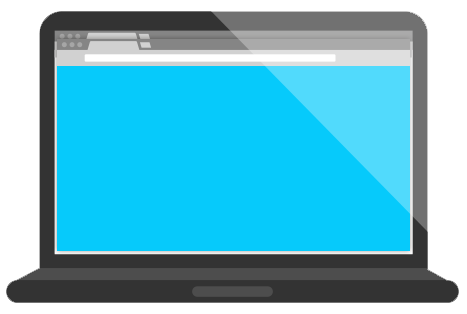 Popunder or site-under landing page appear hidden behind the main browsing window and is shown after the browser window is closed or minimized. You can set your popunder frequency to best suit your website's interests. All of these settings, if tweaked nicely, will result in higher earnings for you. Withdrawal requests are processed daily! Get paid via Bitcoin, PayPal, Webmoney, Payoneer and Local Wallet. Realtime reports and charts statistics. There's some options to monetize your traffics using popunders. Directlink, Standalone Popunder and Combine with Shortlinks. Easy Self-Service platform with real support. Thousands of advertisers use Adnet Cash in order to get distribution while maximizing ROI and increasing engagement with their brands and products. Set your budget, target your visitors, control your rates are just few of your high quality advantages of becoming a Adnet Cash advertiser. We will do our best to serve our advertisers as good as possible. However, in case a campaign does not work out for you as expected, you can request a refund of the unspent amount of money in your account. 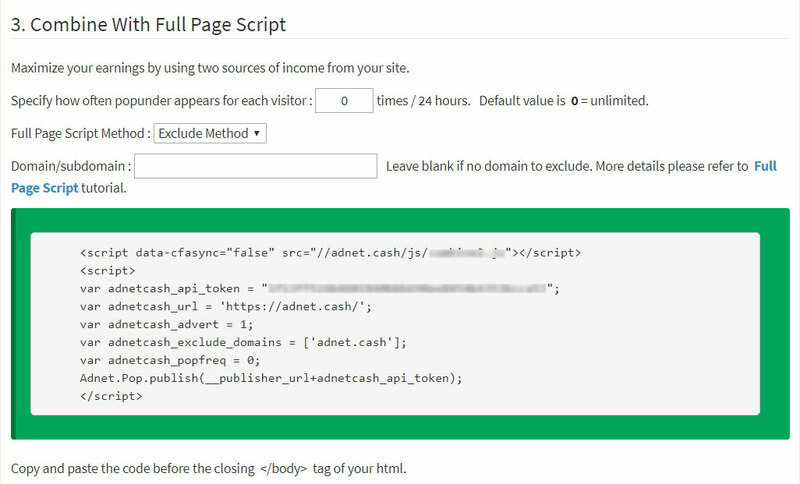 Whenever you're logging into your Adnet Cash Panel, your connection is going to be encrypted by SSL. It's just like when you're logging in to your bank account! Verified Traffic. We scan all traffic for bots, viruses and malware with powerful in-house and third-party fraud filtering tools. Competitive Rates. We provide competitive CPM rates for the best quality traffic for top GEO's. Self-Service Platform. Easy Self-Service platform with fast campaign approval and launch. Anti-AdBlock. We overcome any ad-blocking solutions and reach your target users. No Risk. You can request refund anytime. High Security. Secure connection makes sure your deposit is safe. Total Control. You can decide how much a popunder will cost you. Many payment options. You can deposit using Bitcoin, PayPal, Webmoney, Payoneer and Wire Transfer. What's best, Adnet Cash also provide wallet in your account. Free trial for first $2 campaign.